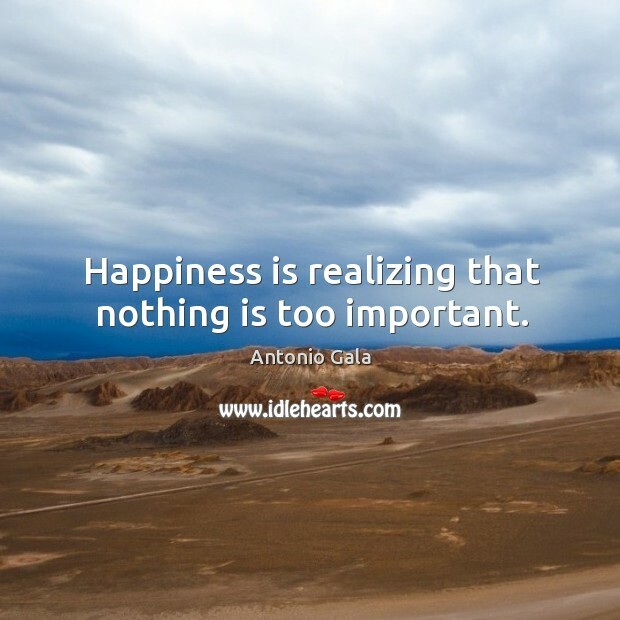 Enjoy the best inspirational, motivational, positive, funny and famous quotes by Antonio Gala. Use words and picture quotations to push forward and inspire you keep going in life! 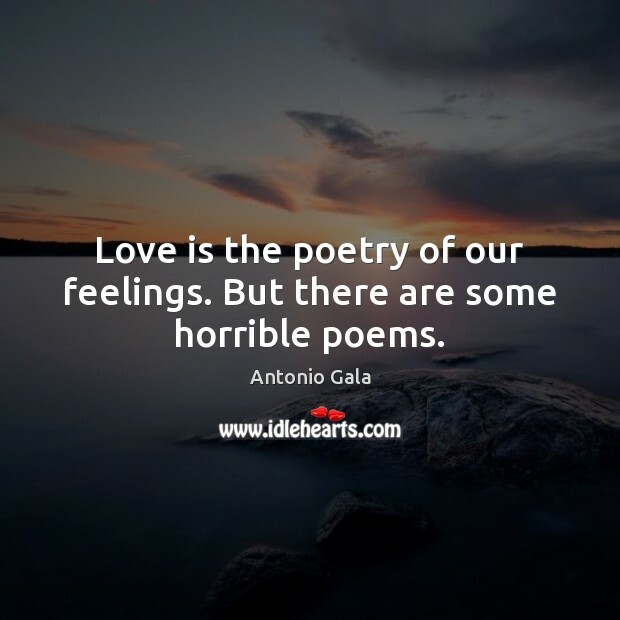 Love is the poetry of our feelings. But there are some horrible poems. 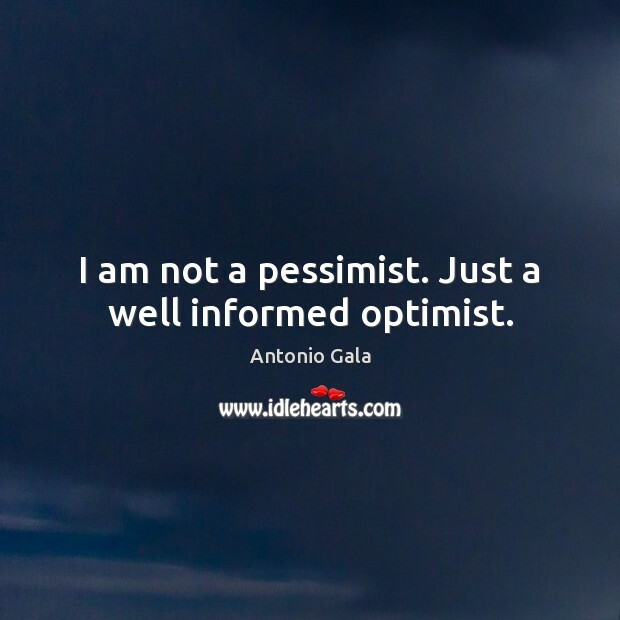 I am not a pessimist. Just a well informed optimist. 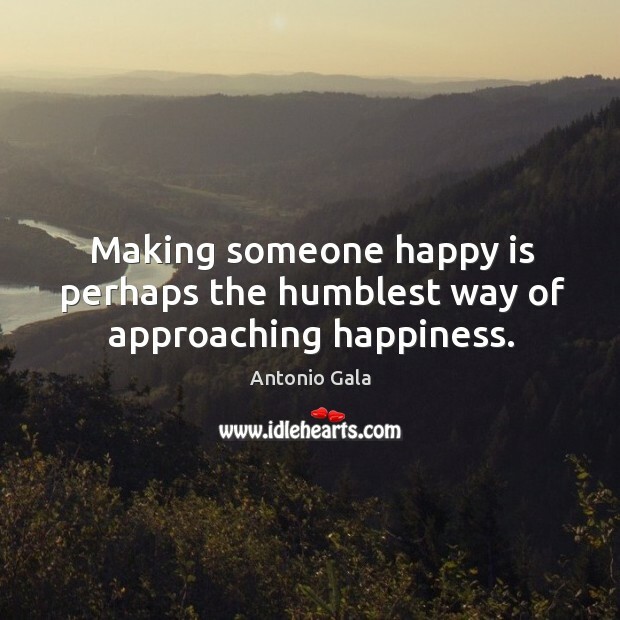 Making someone happy is perhaps the humblest way of approaching happiness.